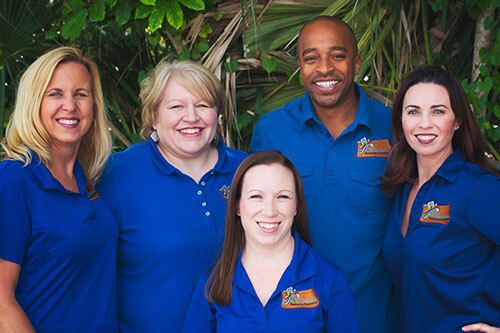 Your child is in great hands every time they visit Dr. André. Read below for an introduction to each one of our smiling team members. 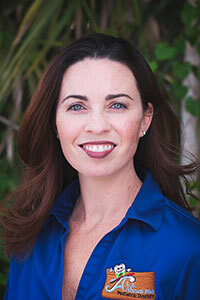 Heidi graduated from Manatee Tecnical Institute's dental assisting program in 2007. 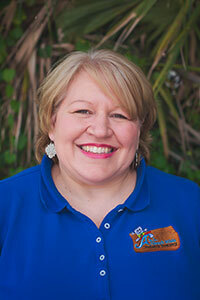 She has been with our office since 2008 and rotates between the front scheduling desk and dental assisting. She has a son, Caleb, and enjoys bowling, cooking and spending time with family and friends. Angie graduated from dental assisting school in 1984. She has worked in our front office since 2002 handling new patient calls, insurance and most recently as our professional relations coordinator. Angie enjoys spending time with her family and friends, cooking, word games and puzzles. She also enjoys volunteering in her community. 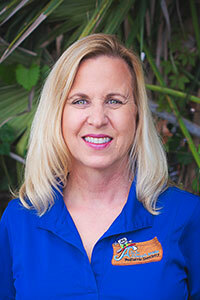 Linda has worked as a dental assistant for over 30 years and has been in our office since 1993. She enjoys dancing, kayaking, gardening, fishing and spending time with her family. Her daughter is pursuing a career in physical therapy. 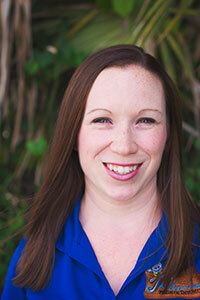 Brooke has worked as a dental assistant in our office since 2010. She was born and raised here in Bradenton and is very involved in her community.